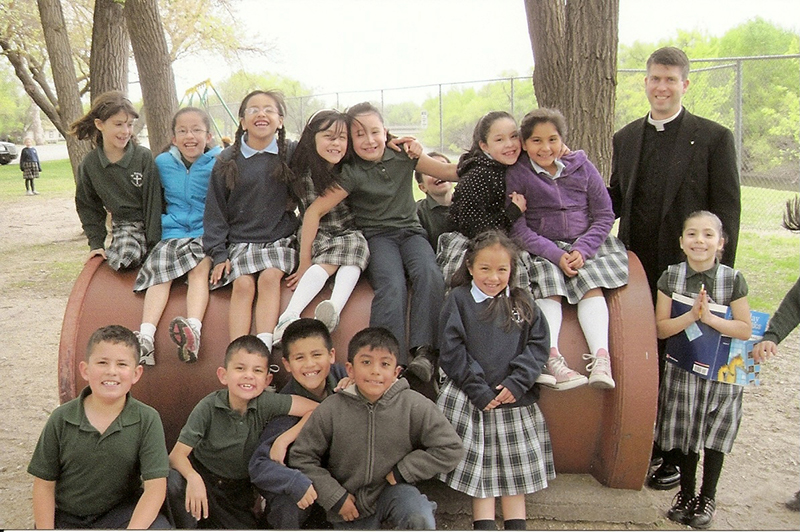 Recognizing that Catholic school education is important but also a large burden for a single parish, The St. Katharine Drexel Catholic School Fund seeks to assist parishes that struggle financially to carry out the mission of Catholic school education. It also supports parishes without their own school that struggle with the cost of sending their students to another local Catholic elementary or high school.  Beginning with the 2013-2014 school year, The Drexel Fund offered funding to assist parishes with the costs of sending their children to Bishop Carroll Catholic High School or Kapaun Mt. Carmel Catholic High School. Below is a list of schools that currently meet the criteria to receive funding from The St. Katharine Drexel Catholic School Fund. Bishop Carroll or Kapaun Mt. Carmel Catholic High Schools.